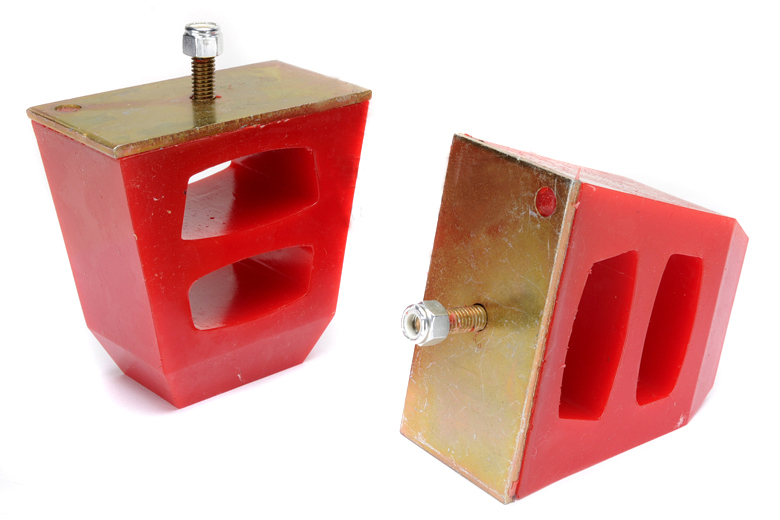 Bump stops are a critical part of any suspension system. 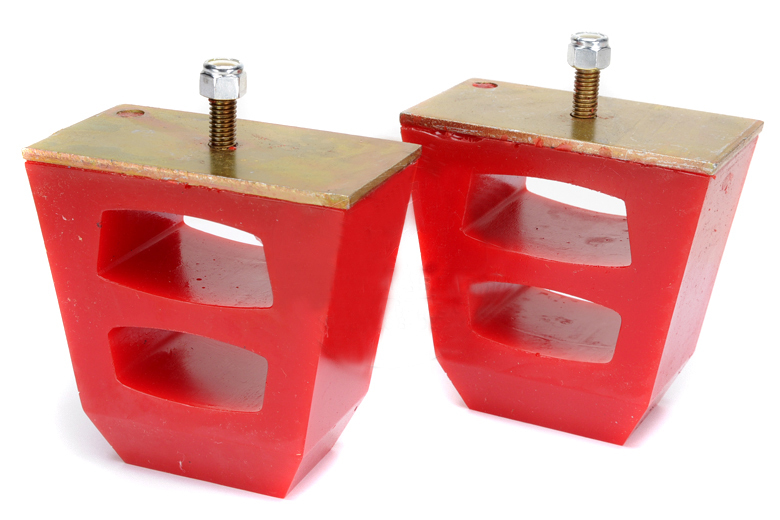 These high quality, polyurethane stops will ensure proper travel for lifted vehicles. Please select heavy duty 2.5" or 4.5" depending on the size of your lift. Kit includes one pair of bump stops; please select size.